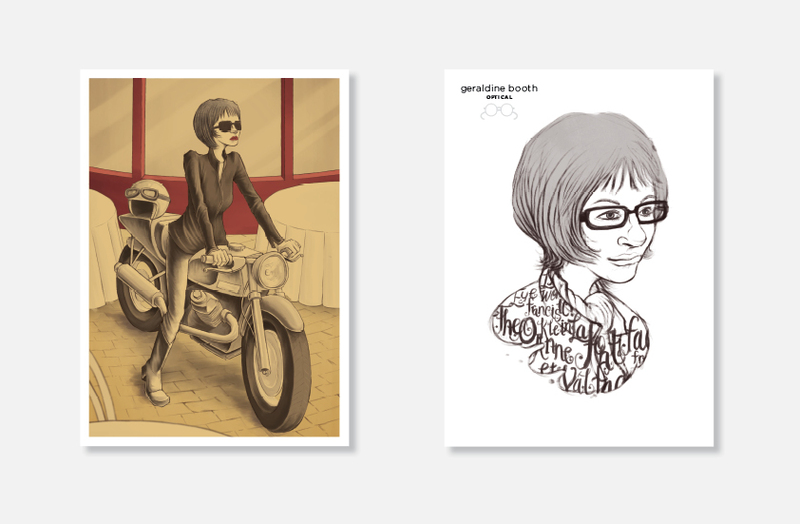 Some recent work for Geraldine Booth. Kieran Rynhart did the illustrations, Charles Smith and Magpie Press did the printing (offset and letterpress respectively), Jon Wall made the website work (geraldinebooth.co.nz) and Gas took all the credit. You are currently viewing the archives for April, 2012 at the gas project.